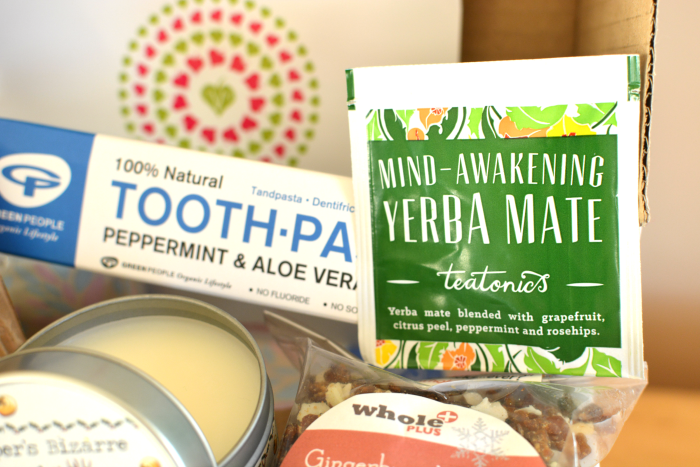 For my birthday last year I was surprised with a subscription to The Vegan Kind box. 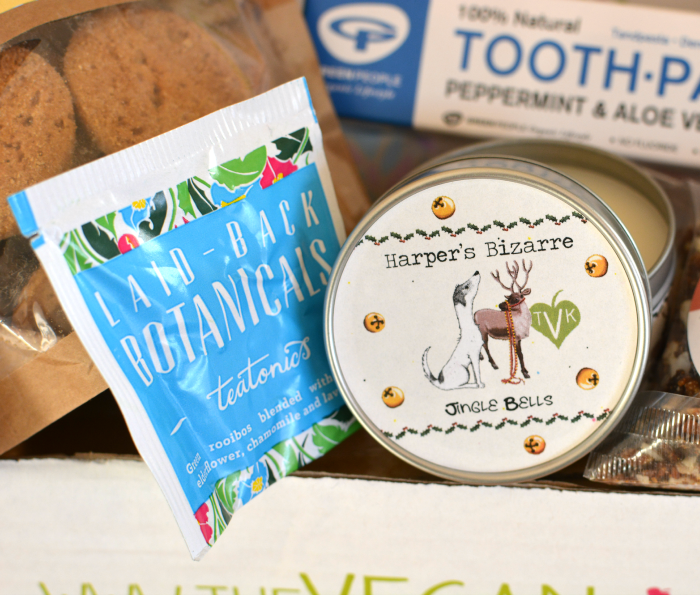 If you haven't heard of them before, you sign up for a monthly membership and they send you a box full of wonderful vegan goodies. This includes cruelty-free beauty and household products, nutritious snack bars and sweets. Anything healthy, delicious and vegan. Originally I had planned to review each box every month, but I discovered that writing about food is hard. 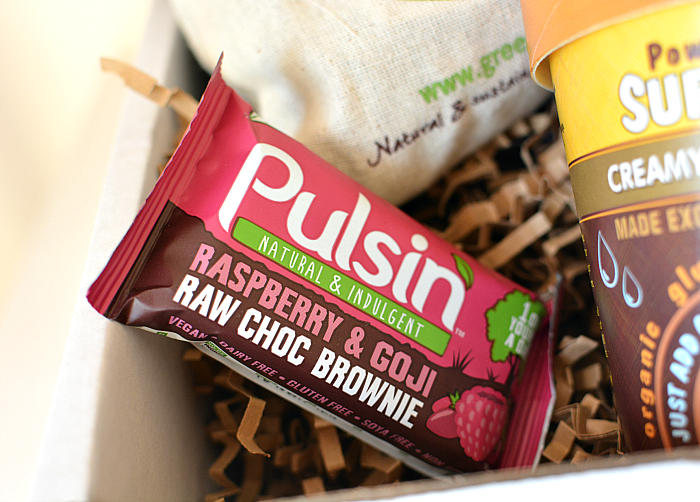 Also I'm far too excited when I open the box to take photos and notes before gobbling up the contents. These photos are of my December and January boxes (it took a lot of willpower to wait to eat everything). Included was a Harper's Bizarre soya candle which smelt so heavenly I can't wait to get some more. Some more of my favourite things so far have been Propercorn (healthy popcorn), the Skinlikes natural deodorant, and Freedom Mallows. Vegetarian or vegan marshmallows are so hard to come by! 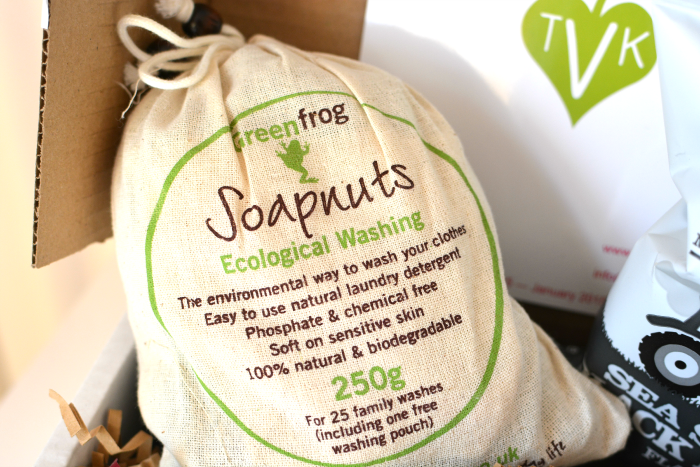 Also the Green Frog Soapnuts washing tablets are excellent and I feel a lot better washing my clothes with something natural and environmentally friendly. The Vegan Kind also have a beauty box every three months, which obviously I'm really keen to try. 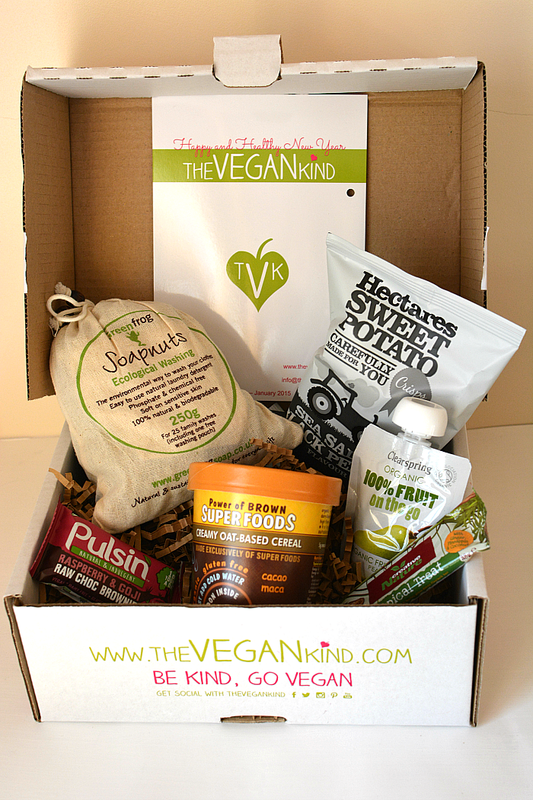 Altogether I'd really recommend The Vegan Kind boxes, whether you want to go cruelty-free, vegetarian, vegan or just want some healthy snacks every month.